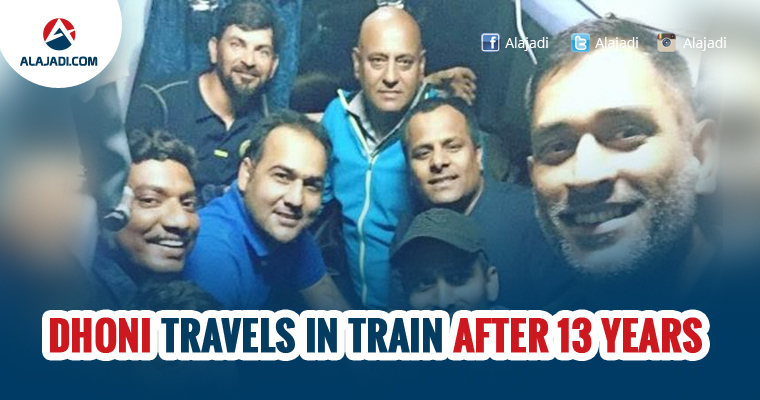 The South Eastern Railway served a very special passenger Tuesday night when its former employee Mahendra Singh Dhoni preferred to travel by train with his Jharkhand one-day cricket team from Ranchi to Howrah to participate in the Vijay Hazare Trophy in Kolkata. Former Indian Skipper MS Dhoni was appointed as the Captain of the Jharkhand Cricket Team for the upcoming ODI Tourney, Vijay Hazare Trophy. The opening match of Vijay Hazare Trophy against Karnataka on February 25 at the Eden Gardens stadium. On Wednesday when he posted a picture on his Instagram account travelling with his Jharkhand team mates. The skipper is travelling with his team in a train. Jharkhand Team plays their second match against Chattisgarh at the same stadium on Feb 26th. They will remain in West Bengal as their third match is scheduled to happen in Kaylani. 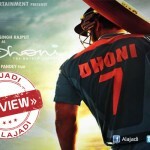 Last season, Dhoni represented Jharkhand Team in the Vijay Hazare Trophy. However, He wasn’t a skipped then. This time, He was appointed as Skipper of Jharkhand Team couple of days after IPL Franchise Rising Pune Supergiants sacked him from captaincy. Dhoni boarded the Kriya Yoga Express at 9.40 pm in Ranchi and disembarked in Howrah at 6.50 am this morning after crossing the Kharagpur platform early this morning at 4.15 am. The former India captain generally travels in his Hummer but this time he travelled in AC 1st-Tier from Hatia to Howarh. I am travelling in a train after 13 years. It is a long route and I will enjoy it. I’ll talk to my team-mates and enjoy, Dhoni was quoted as saying.